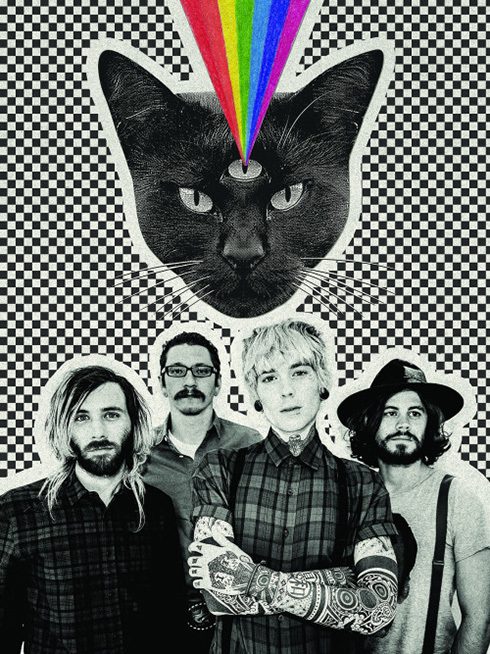 For all you power pop fanatics out there and lovers of seriously hypnotically weird videos why not get yourself an eye foul of Never Shout Never. With tunes as catchy as the common cold these punk ‘n’ rollers will have you singing along within minutes! Their brand new offering will be hitting stores August 7th entitled ‘Black Cat’ for now why not trip put to the Black Cat visualiser!